Today's my husband's birthday and I took the day off to be with him. We hope to also celebrate with a get together tomorrow. Let's celebrate life! But don't have anything related to his bday to show you today... don't wanna ruin the surprise for him. 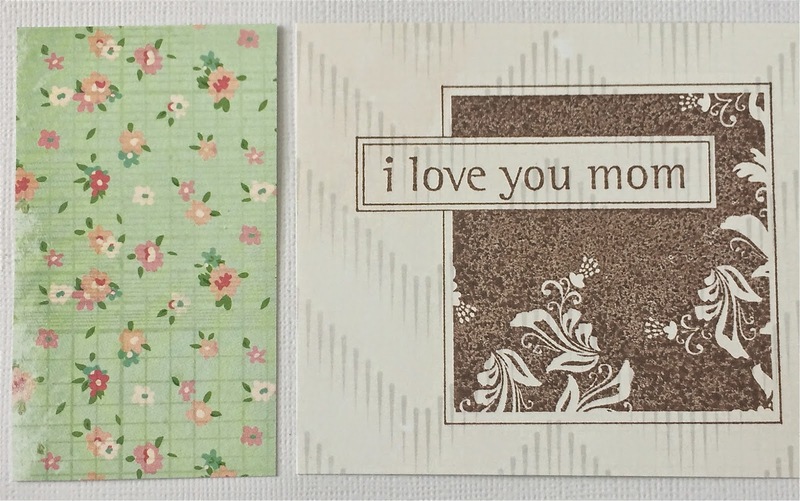 I'm sharing another Mother's Day card I haven't shown. It's the one my husband chose for my mother in law. 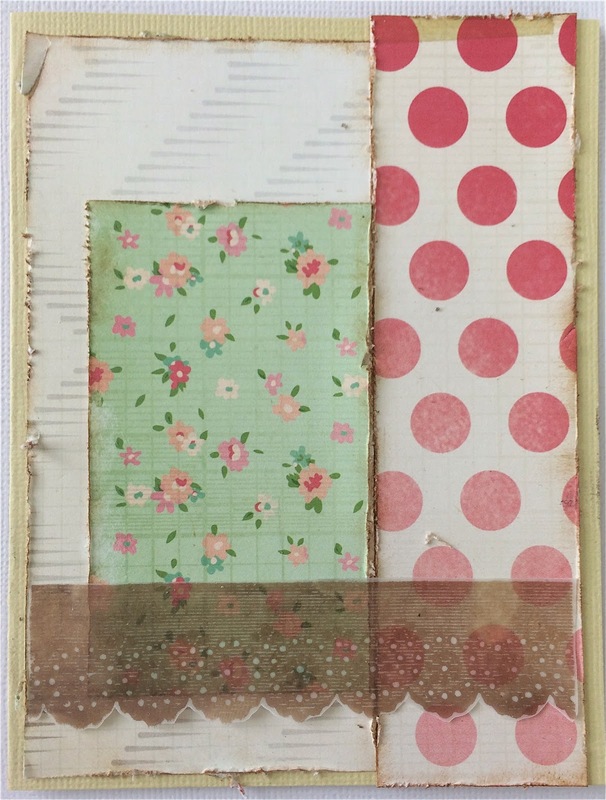 I used several patterned papers to end up with multiple layers I just loved. I first covered the base with two different patterned papers. Then used this same paper to stamp the image and sentiment and also a piece from the other side. Placed them like this and also added stamped lace in vellum. Love the effect of the stamped vellum and specially in this stamp to simulate lace. Then added the big butterfly, flowers and pearls. Very delicate and feminine. Hope you love it as much as my husband loved it for his mom. I am going to link this to Unity Stamp Co.'s Friday Friends with Flair... so leave a comment for the opportunity to win beautiful stamps. This is lovely, Myra. Such a soft color combo. 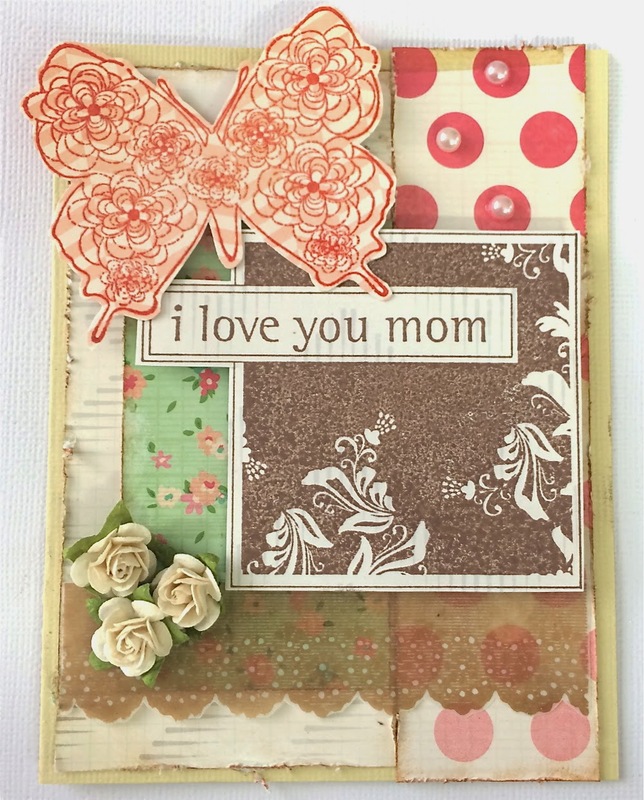 Very pretty card for your MOM. I am sure she loved it. Such a pretty card. Have fun with hubby!! 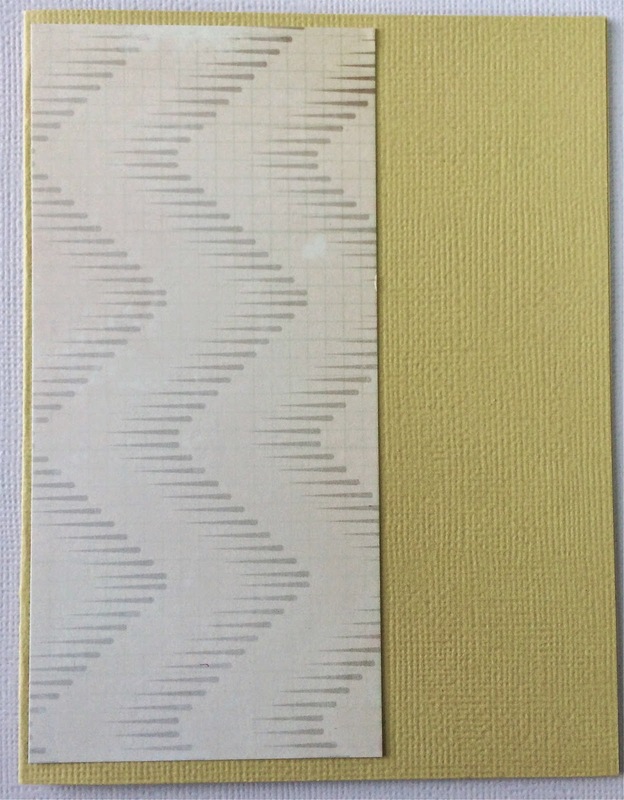 Very pretty card with lots of layers and depth! Have a great weekend celebrating your huBbys bday! SO awesome, I adore the lace layer! 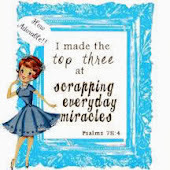 Thanks so very much for showing how this all came together! It is just lovely! This is very pretty. I love the subtle colors. I like all the layers you put together. beautiful! love all the dimension you get with those layers. happy birthday to your hubs! Pretty card, I'm sure your MIL will love it!